FREE to all campers with a weekend bracelet. $10 per person for non-campers. 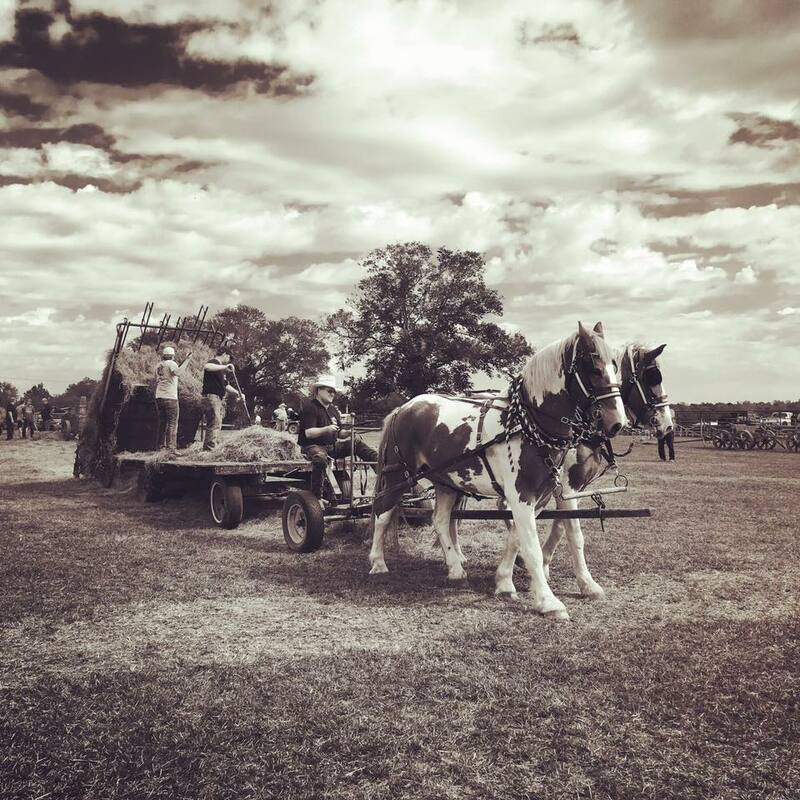 Old Farmer's Day is a re-enactment of the way our forefathers lived, worked and enjoyed life. Agriculture and farming today is largely mechanized and very scientific, but these developments would not have been possible without the wisdom and hard work of old farmers. Old Farmer's Day is celebrated as a throwback to sustainable farming and farming practices of the old days. The month of October was chosen for this holiday since, traditionally during this time, the harvest would be mostly complete and farmers could take a break fom their labors to enjoy this celebration. It is only fitting we continue this tradition! in order to stay on the grounds. camping and the link for registration. Featured below is an interview of our founder Gerald Brunett from the 27th Annual Old Farmer's Day in 2000. Many thanks to Linda Depaula and L.E. Wallace with the SLU Center for Southeast Louisiana Studies for the production of "Old Farmer's Day 2000." 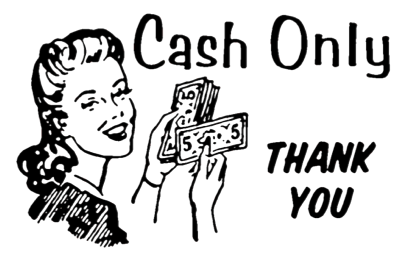 Some vendors may accept checks or credit cards by way of mobile devices, however, we encourage everyone to bring cash just in case. Gate fees and all concessions are cash only. CHURCH SERVICE Brother Randy Smith of the Loranger Cowboy Church will hold service on the bandstand at 9:30 Sunday morning.